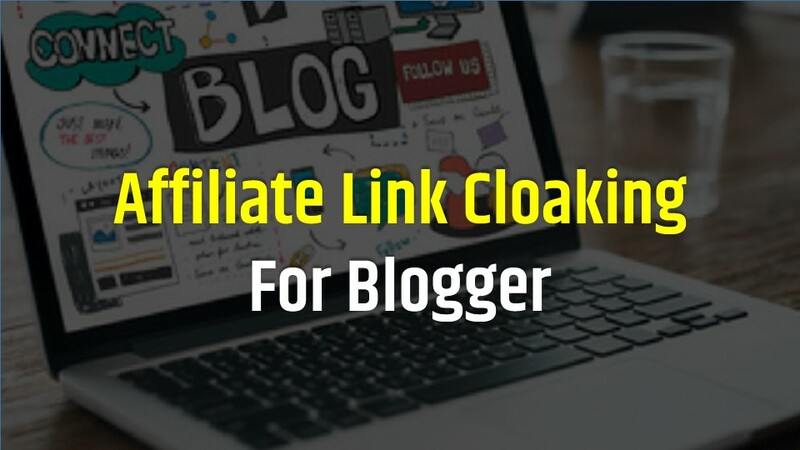 In this article, we are going to tell you that Blogspot blog can be affiliate with cloaking or How to Cloak Affiliate Link in Blogger.com Blogs. Many times it has happened that bloggers who are created on the Blogspot platform, keep asking if Blogspot Blog is affiliated to market. So in this post I have included answers to some of the same questions. By which the blogspot user is clear whether or not it is safe! If there is no problem then how to get affiliated marketing without search engine penalty. So you can also overcome your confusion, by reading about Affiliate link cloaking. How to cloak affiliate links on Blogspot / Blogger platform? Affiliate link cloaking method in Blogger. First of all, we should say thank you to ragepank who made such a code for all of us bloggers who have also made Affiliate link cloaking possible on blogspot. Step- 2. Now once again paste the code below by copying it before </head> in your blogger template. Customization: In your line number five, replace your affiliate Link1 with your affiliated program link, which you have to cloak or mask. And place your Brand link in place of Your regular Link1, on which visitors should redirect. Brand link Example: http:/howtolearnblog.com/go/godaddy (You can enter your blog URL instead of bloglon.com and can also refer to Go Recommended, Out or Reference). Save the code by clicking on the Save template. Now I think that you may have understood that Blogger Blog is affiliate link closing. If you still want to ask a question related to Affiliate link cloaking, then you can ask us with the help of comment. If this tutorial is helpful to you, do not forget to share it with your friends on social media. Thanks!